are off on holiday to India on Friday. Let's wish them a Bon Voyage, a well deserved holiday and a fantastic time. Thankyou Kate and Jo for all your support and for just being there for us. Have fun, keep safe, we will want to see photos!! Have an awesome time ladies. I didn't realise you were heading off as well @JJ70. Lucky you. @kmakm I know how much you have been looking forward to this. I am so very excited for you. Time to leave your worries behind. Regather, regroup and just be you again in a place you love..
No matter where you travel, we will always go with you in our hearts. Have a wonderful trip. Stay safe ladies and send lots of pics. Have an awesome time!! Stay safe. I'd love pics or trip reports if you'd like to share. Have a fantastic time lovely ladies. Hopefully you can forget about the reason you are on this forum. However remember we are all wishing you the best rest ever. @Annie C @Doodoo @arpie @Afraser @kezmusc @Mira Gosh thank you all so much ladies! Yes, @JJ70 is coming with me, plus three other women and our daughters/niece, all aged 9 - 12. I am indeed hoping it will centre and ground me, and fill my somewhat depleted well. It's a lot to ask from a two week trip but we'll see. Hey girls @kmakm & @JJ70 have an awesome time ! Stay safe look forward to seeing the photos Kate & Jo & hearing all the stories when you get back . Have a brilliant time both of you! 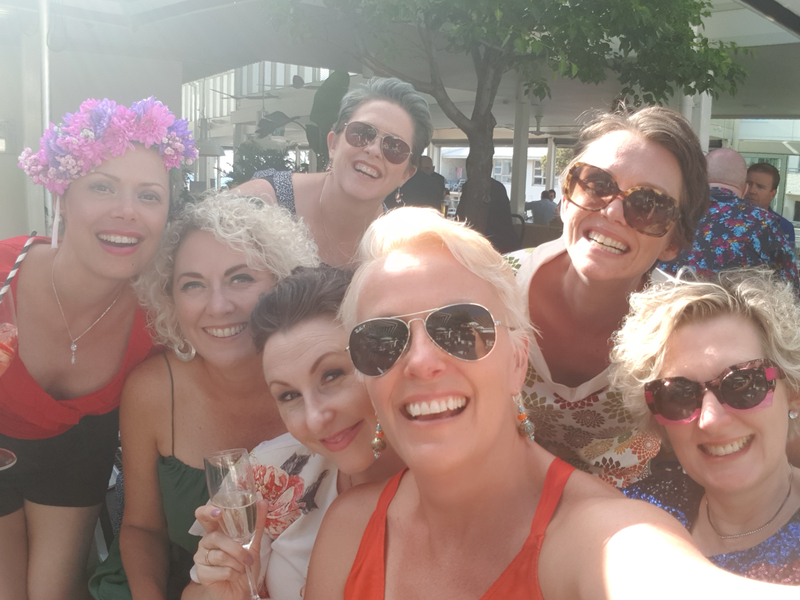 , you gorgeous gal @Annie C as I have been busier than a buzzing blue arsed fly today, including prioritising a spot of light refreshments at a gorgeous WA beach pub this afternoon with my gorgeous local breastie pals.